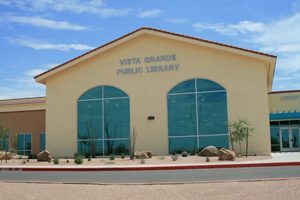 The Main and Vista Grande Libraries are open to the public. Come visit us! During the month of April, you can clear your overdue fines by bringing in one non-perishable, unexpired food item for each dollar owed. All food items will be donated to the Casa Grande Food Bank. Food for Fines may not be used to pay for other fees. 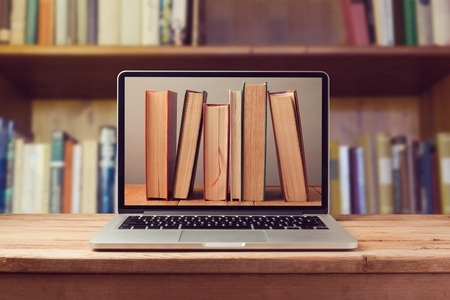 With nearly 100,000 items in our collections, online access to hundreds of thousands of eBooks, audiobooks, and media along with programs for all ages and access to databases of periodicals and learning software, you can find what you’re looking for at the Casa Grande Public Libraries. The Casa Grande Public Library’s Bookmobile is in action from November through March, visiting locations throughout the city. Bokmobile services are provided for Sunscape Resort, Casita Verde Resort, & Foothills West Resort. All library policies apply to the Bookmobile Patrons of the Bookmobile will have access to items from all 15 Pinal County Libraries. In addition, patrons can count on the bookmobile for check-ins, holds, requests, and holds delivery. However, the Bookmobile will not be able to accept payment for fines/fees. *To Apply for a Permanent Resident/Winter Visitor Library Card Present : Photo ID & Proof of Local Address. Does the library offer wireless printing? Yes, there are three ways you can print wirelessly from your device and pick up your print job at the library. 3) Download the free mobile printing app PrinterOn. You can use the app to search for public printing services wherever you go. We love our volunteers! You can see many of our volunteer opportunities here or stop by either library branch to pick up a volunteer application. What is the Makerspace and how does it work? The Vista Grande Public Library’s Makerspace is a hands-on learning environment where members of the community can explore areas of art, science, technology, and multimedia through the use of tools and supplies, and classes taught by experts and members of our community. The Makerspace is open to explore during library hours as long as a class is not scheduled within the space. 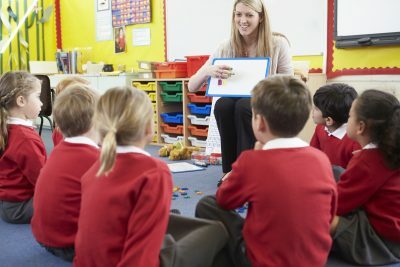 Due to the popularity of classes and the size of the space, registration is required. To become a Makerspace user is free and easy, all you have to do is have an active library card and fill out a Makerspace agreement form. If you are interested in becoming a Makerspace user or volunteering to teach a class, stop by the library today or give the library a call at (520) 421-8652 to find out more information. You can pay in person at either library location with cash or check. You can also pay online with a credit card or PayPal. You’ll need your library card and PIN to pay online. Library materials may be renewed in one of four ways. You can call the library at 520-421-8710 and ask a staff member to renew your items for you. Please have your library card ready. If you know your PIN, you can call our automated renewal line at 520-866-6032. You can bring in your materials to the library to renew on the self-checkout machines. You can renew the items yourself online. From cglibrary.org select the menu item My Account. Do you have meeting rooms or study rooms available for reservation? There are a variety of rooms available at both library branches. Please call the library and we’ll help you decide what type of room will meet your needs. Does the library have a fax machine? We do not have a public fax at this time. We will refer you to a local office services store. Yes, we have wireless Internet. 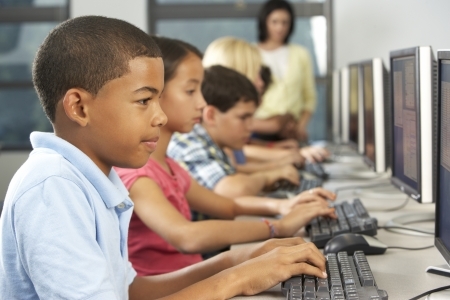 Do you have computers with internet access? What do I need to do to use a computer with internet access? The library has public access computers with Internet access. You need a library card with a pin or a valid government issued photo ID. 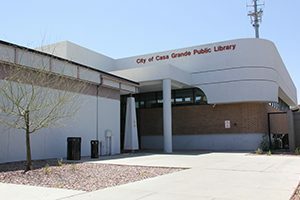 The Casa Grande Public Library offers a wide collection of books, movies and audio recordings that can be accessed or reserved online. To access the portal click here.